Ski to the back door from Morzine's Pleney slopes. 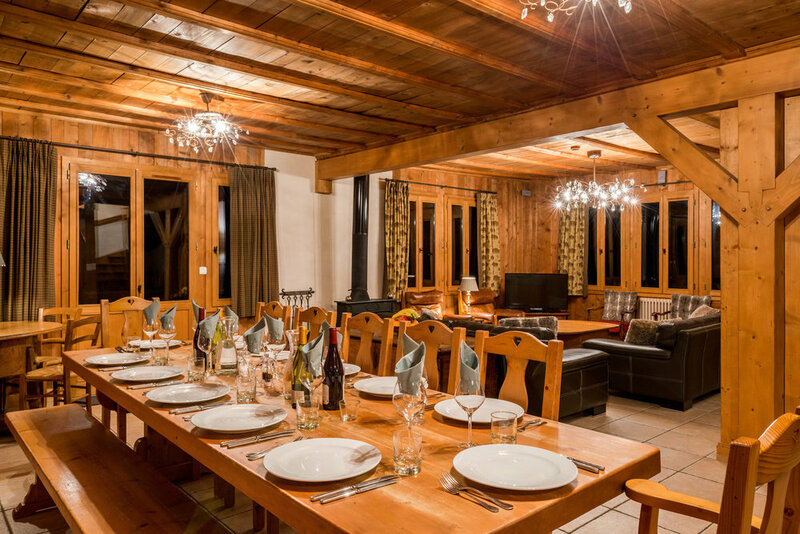 Chalet Du Bois is one of the best located chalets in Morzine. 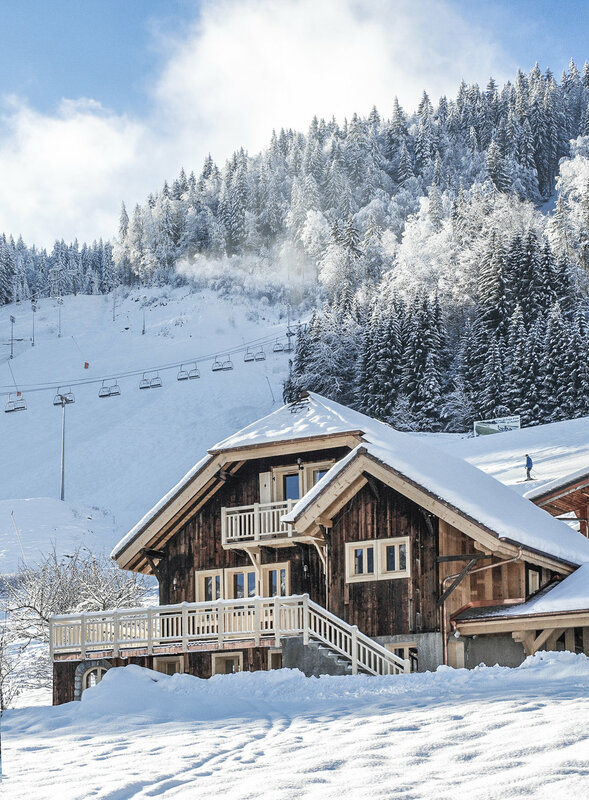 Nestled at the foot of the Pleney slopes, in a secluded area below the tree-line in the centre of Morzine. 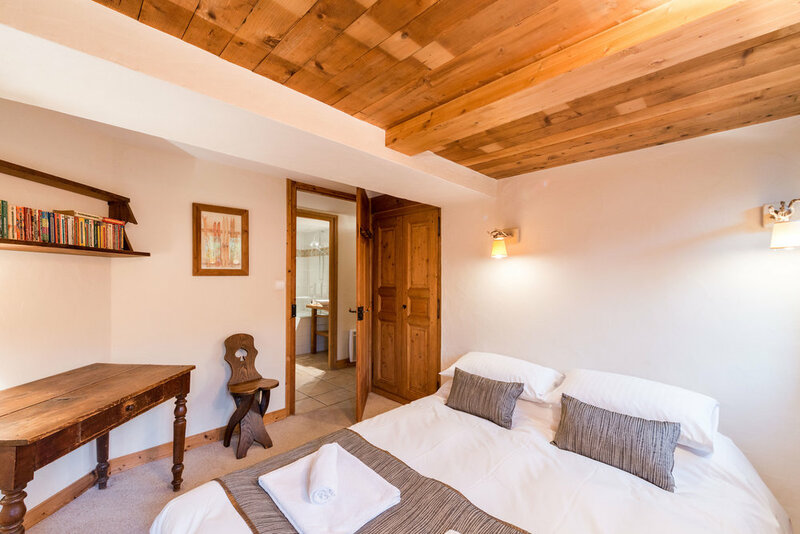 There is a choice of pistes that enable you to ski right to the back door and the heart of the vibrant village is only 150m from the chalet door. 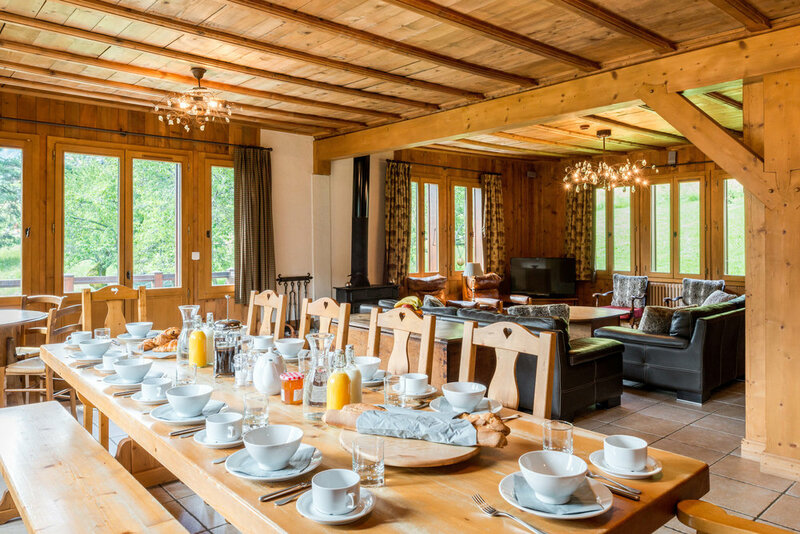 The property was one of the first chalets built in Morzine. It has been lovingly restored in recent years; modernising the facilities but retaining the traditional chocolate box charm. The design perfectly pairs contemporary features of stylish bathrooms, sauna and an outdoor hot tub with a traditional decor of weathered timber wall panels, wood burning stove and antique furnishings. For entertainment, there is a large flat screen TV with free-view, music and home cinema system as well as a choice of board games. 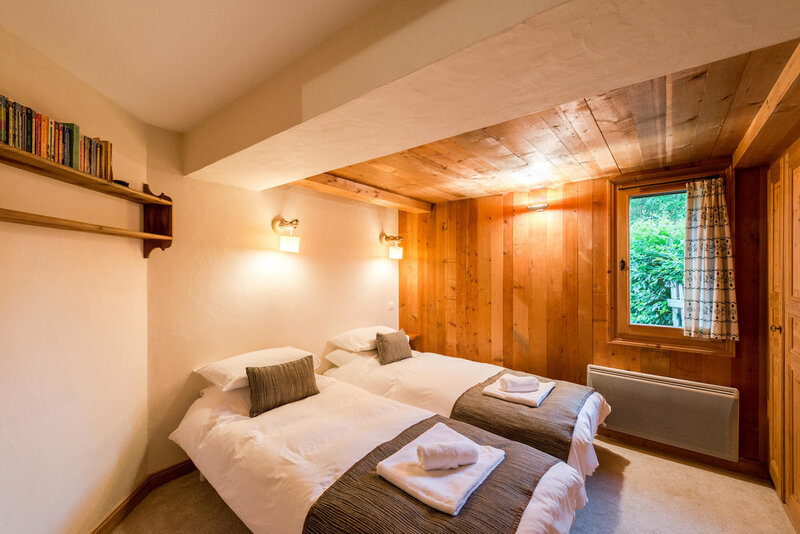 Set over 3 floors Du Bois provides comfortable accommodation for up to 14 guests across 7 bedrooms. Two of these rooms form a separate suite on the ground floor with a kitchen and sofa area, providing useful functionality, privacy and extra entertainment space for children. 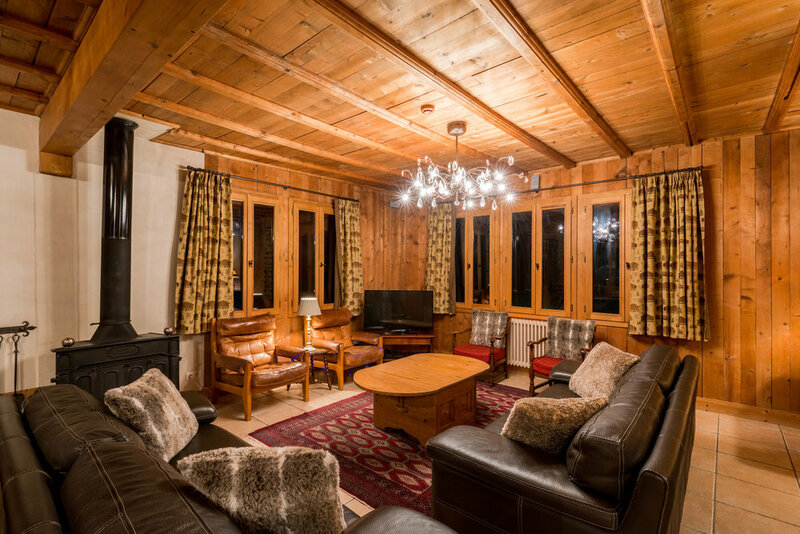 The chalet location and bedroom layout makes it ideal for families and the open lounge and dining areas are great entertaining spaces for sociable groups. 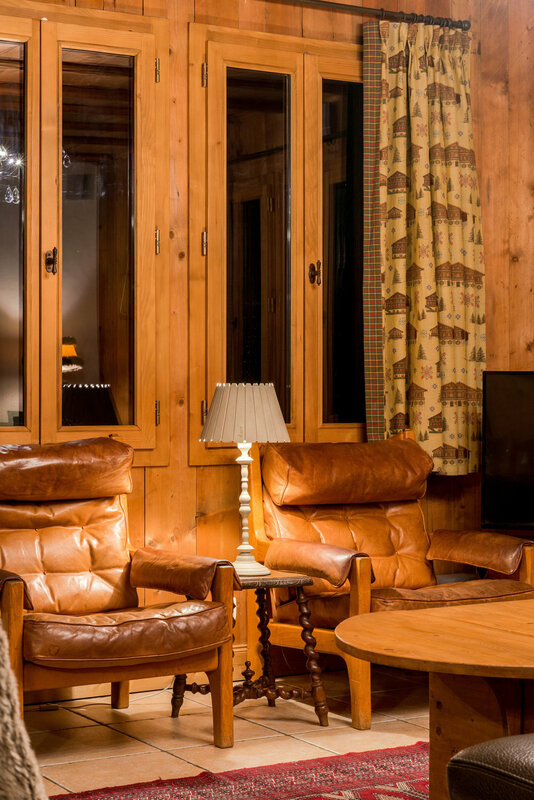 Chalet Du Bois is part of our Classic Collection and benefits from a service that has been designed to help you indulge in your holiday.